Some 5,000 destinations, including the tourist offer of Macedonia, were presented to more than 52,000 visitors, tourist industry professionals, buyers and journalists at the World Travel Market (WTM) in London. 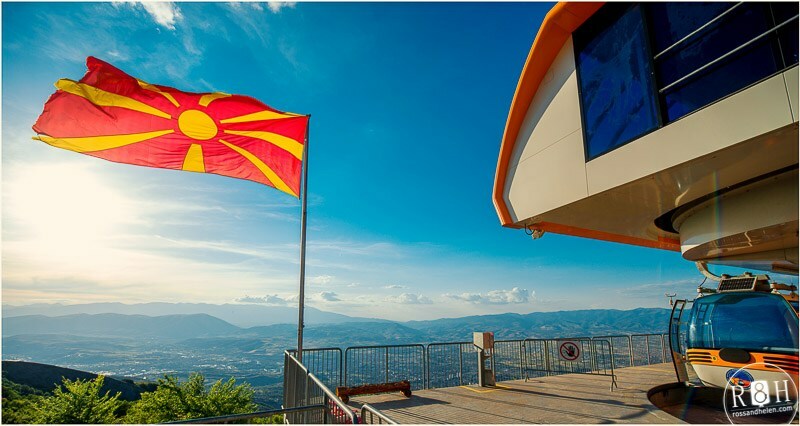 A delegation of the Agency for Promotion and Support of Tourism, led by its director Aleksandar Donev, presented Macedonia's tourist offer at the UK's leading global event for the travel industry. Macedonia's offer includes various types of activities and prospects for sustainable tourism. "This kind of promotion increased Macedonia's visibility in the ocean of destinations promoted during WTM, which was welcomed by the Secretary General of the World Tourist Organization, Taleb Rifai," the Agency has said. The event was officially opened on Monday with a ministers' summit and ends on Wednesday. In order to put Macedonia on the map of tourist destinations, Donev held a meeting with the Adventure Travel Trade Association (ATTA) and Eduardo Santander, CEO of the European Travel Commission (ETC). Moreover, the Agency's head met with a number of tour operators from all around the world that have shown interest to cooperate with Macedonia. To promote the country, Donev also held meetings with many media outlets. The power of the media, trends and benefits from promoting tourism was the focus at the BBC's The Travel Show. In addition to Donev, the show saw the participation of the tourism ministers of Montenegro and Albania. At the second international travel crisis management summit in London, the Agency's director Donev and the most influential people in the tourism industry discussed the role of leaders in managing crises and building confidence with tourists.